I’ve been looking for a serum/facial oil to lighten/remove all the marks left behind from previous breakouts, without causing more breakouts. And lo and behold, I discovered this little beaut on Faithful To Nature’s website. This facial oil is amazing. It truly is. I have had marks on my skin – red and brown marks – that refused to go away no matter how many home remedies I tried. 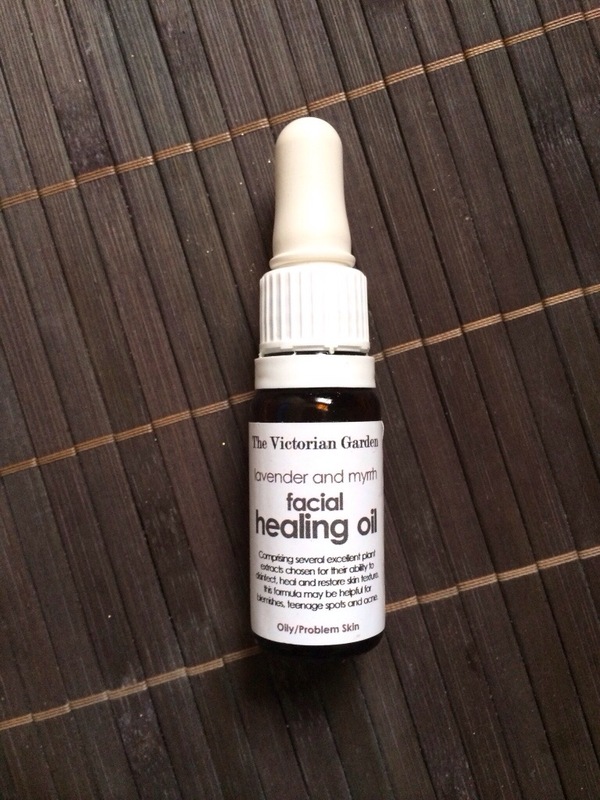 But once I started using this facial healing oil, my marks have started to lighten as the days go by. I also love that even though this is an oil, it doesn’t bring up any new pimples whatsoever. And if I do happen to get a pimple, I just dab some of this magic oil on to it which helps to calm it and decrease in size. This oil is perfect for acne-prone skin, sensitive skin, oily skin or dry skin. It really does help to rejuvenate the skin and restore your skin’s texture over time – it’s a healing oil not a miracle worker! I use it at night, applying 3 drops to my entire face, an hour before I sleep. I don’t ever sleep, straight after applying this oil because it will just rub off into the pillow which is defeating the purpose of using the oil. I used to also add a drop to my foundation to give my face a glowing effect. But thankfully, I don’t find the need to use foundation everyday as I am much more confident and not so wary of my now not-so-visible marks. Yay me! 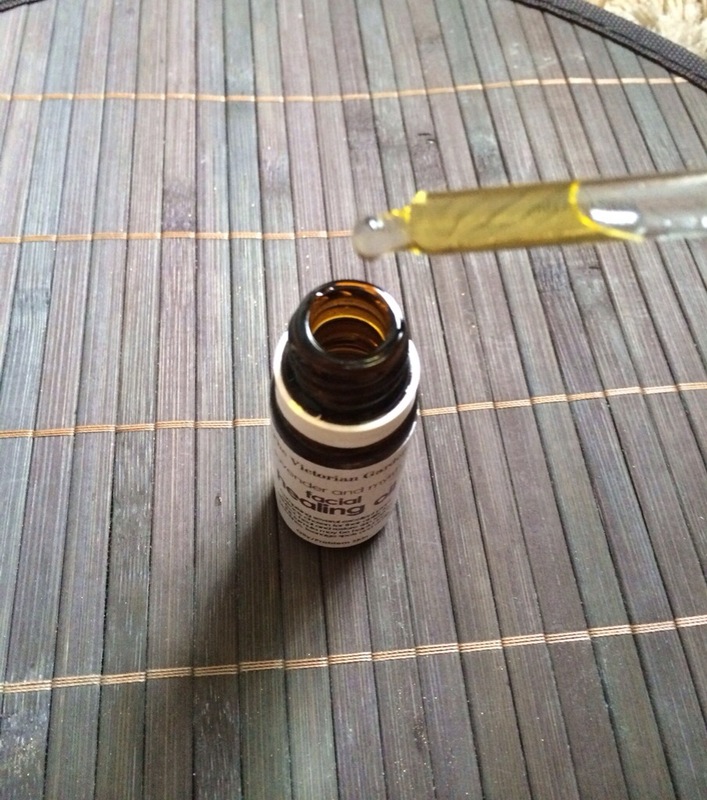 This little darling is packaged in a 12ml bottle and has a dropper attached to the cap for easy application. I’ve been using it for a month now, and still have about 3/4 of the bottle left – so not only does it work, but it lasts long too. And for only R74, it’s a bargain! Try it out for a month or two, and honestly, you will see results! You can purchase it here or here!